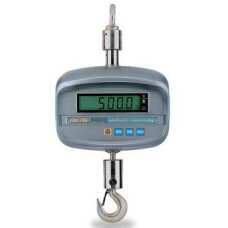 Colonial Weighing offers a diverse range of Crane & Track Scales from the World's leading manufacturers of quality scales. 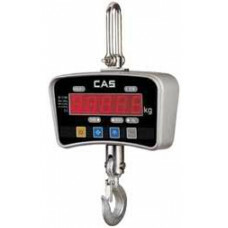 Browse our range and order online today to have your scale shipped direct! 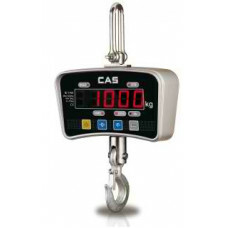 DESCRIPTIONBuilt to last with its sturdy aluminium die casting,the IE Series Crane Scale offers a co.. 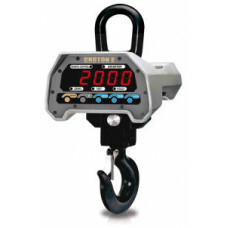 The IE-1700 Crane Scale is a lightweight, portable and easy to use crane scale. Equipped with a.. 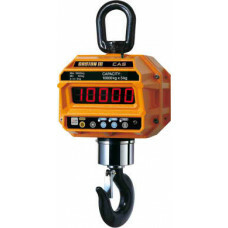 The NC-1 Crane Scale is a portable easy to use crane scale. Equipped with a wireless remot.. 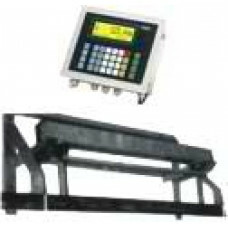 Overhead track weighing in a choice of 3 rail lengths and a capacity up to 600kg. Robust, fully galv.. 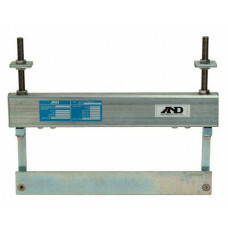 Features:Stainless SteelUser-FriendlyMild Steel Live RailTrade ApprovedLengths up to 1200mmWaterproo..